At its most basic level, mutualism is a mutually beneficial relationship between two different species. There are different types of mutualism, including symbiosis and non-symbiotic mutualism. Symbiosis occurs when two organisms live together in close proximity, both receive benefits from the relationship and at least one of the organisms needs the other to survive. Non-symbiotic mutualism occurs when the organisms do not live in close proximity, but benefit from each other when together. 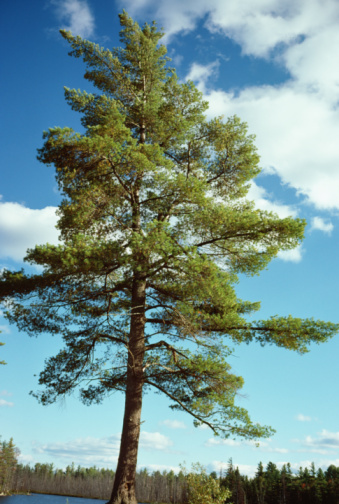 Many pine tree species do not grow well without mycorrhizae fungus. Trees often share a symbiotic relationship with certain types of root fungi called mycorrhizae.Certain mycorrhizae, primarily ectomycorrhizae, produce large reproductive bodies, like mushrooms, along the base of the tree. The fungus provides nutrients to the tree, while the tree provides carbohydrates and a place for the fungus to reproduce. Ectomycorrhizae is limited to a few families of trees, many of which do not grow well or at all without it. 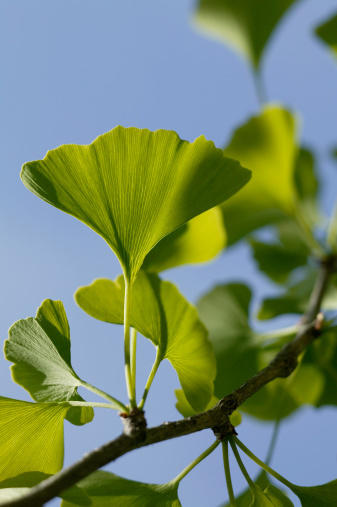 Some of the more common examples of these trees include beeches, alders, ironwood, oaks, eucalyptus, pines and firs. While not all is known about the symbiotic relationship between trees and ectomycorrhizae, the basic elements have been discovered by scientists, according to experts from the University of Hawai'i at Manoa. The fungus forms a sheath around the tree's root tips, where it accumulates minerals that would have otherwise passed to the lower layers of the soil. The tree absorbs these nutrients and then transfers carbohydrates to the fungus that it appears to produce specifically for this purpose. As of 2011, scientists have not identified all of the reasons the relationship between mycorrhizae fungi and trees is so essential for the other's survival. Laboratory experiments have revealed that trees often do not successfully establish themselves without the fungus and artificially growing the fungus and the trees together has never produced mushrooms. Mushrooms -- or other reproductive structures of fungi -- release spores and are therefore essential for the organism to expand to other areas. Scientists believe there are numerous unknown factors that make the relationship between mycorrhizae fungi and trees so beneficial. For example, some of these fungi might protect the trees against disease, produce plant hormones and move carbohydrates from one plant to another. When a tree is planted in highly nutrient-rich soil in laboratory and field experiments, it might reject the fungus only to suffer from conditions that might have been prevented by it. 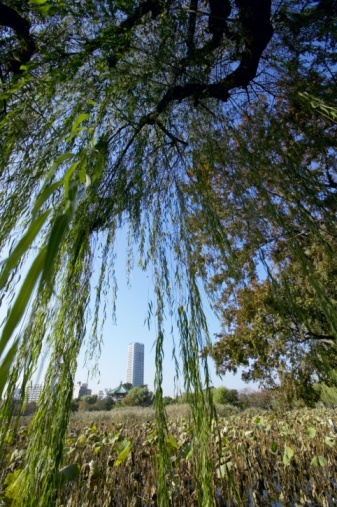 It is also unknown precisely why the tree's root tips increase mycorrhizae fungus growth. Mushrooms produced by the mycorrhizae are a sign of a healthy working relationship because fungi do not produce them unless conditions are favorable.